Work zone crashes also have a pronounced impact on construction schedules and costs, Kubacki said. He noted that 53 percent of contractors responded that their highway projects have been delayed at least a day during the past 12 months because of work zone crashes. 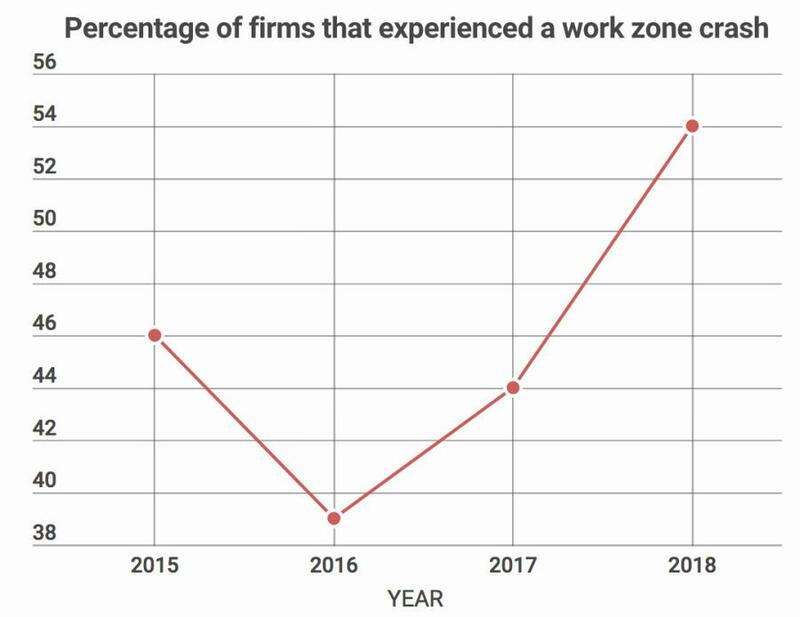 He added that 74 percent of responding contractors report they feel highway work zone crashes pose a greater risk now compared to a decade ago. Association officials have launched a new targeted mobile advertising campaign designed to reach regular highway work zone drivers and urge them to be careful in roadside construction sites before the start of the traditional summer driving season. As part of the campaign, drivers who regularly pass through highway work zones in Pittsburgh, Pa; St. Louis, Mo; Birmingham, Ala.; and Evansville, Ind., were sent mobile advertising with special work zone safety messages. 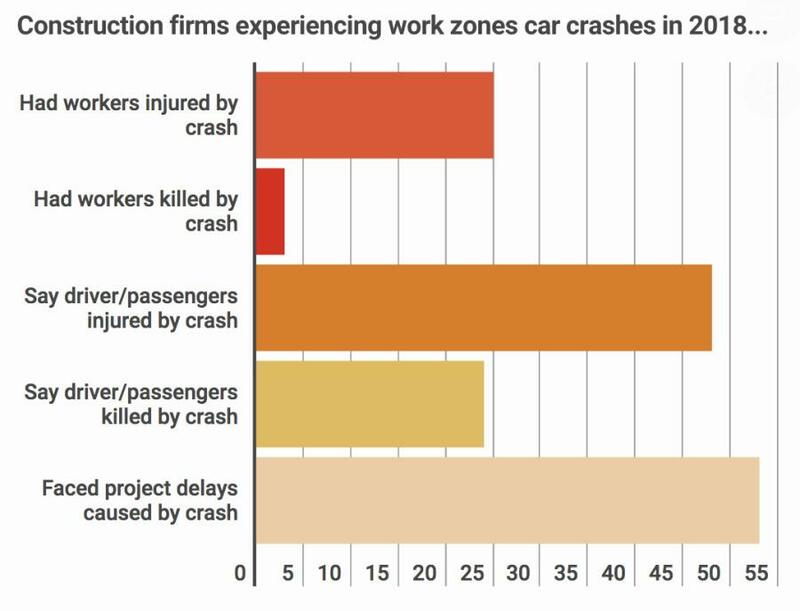 The work zone safety study was based on a nationwide survey of highway construction firms the association conducted in April and May of this year. Over 550 contractors completed the survey nationwide.